Munich's Pinakothek der Moderne is the leading museum for art, paper-based art, architecture and design. 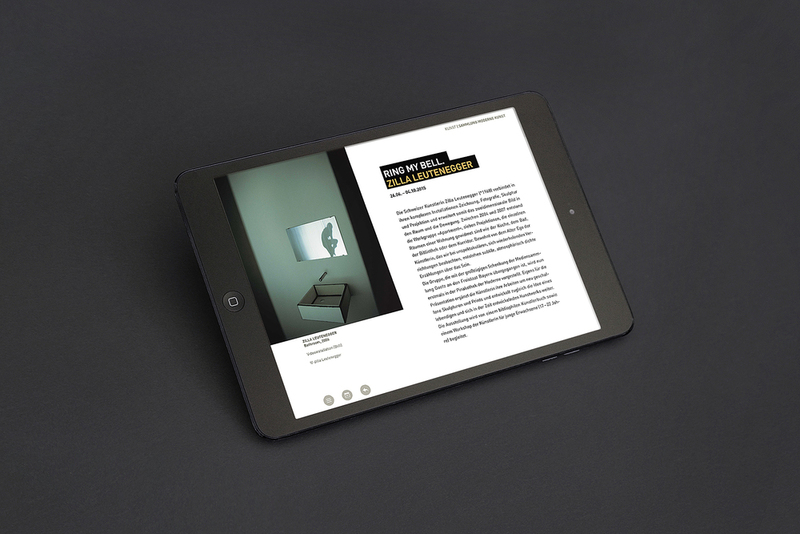 DOCMINE produces four times a year a digital guide through the four museums of Munich's Pinakothek der Moderne featuring the program and all the activities. A transmedial expansion beyond the location of the institution.